Bellator 199: Bader v Mo took place today, Mat 12, 2018 at the SAP Center in San Jose, CA. 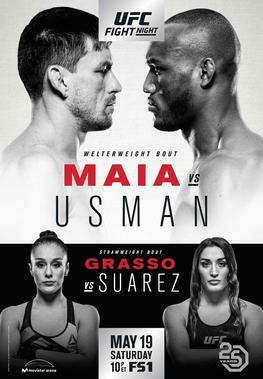 The event featured a five bout main card live on Paramount network at 9:00 PM. 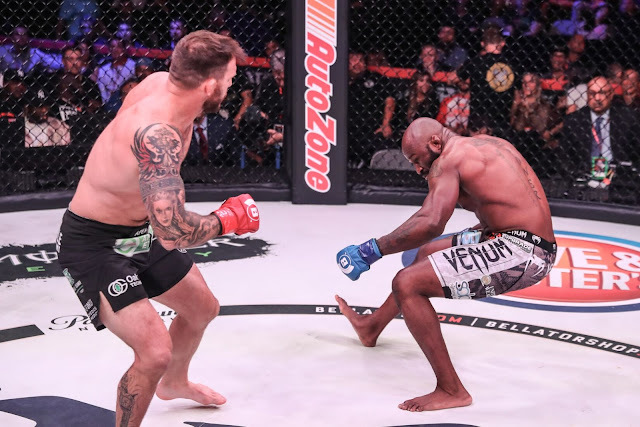 The main event was headlined by a bout between Ryan Bader and King Mo Lawal, the last off the opening round of the heavyweight Grand Prix. 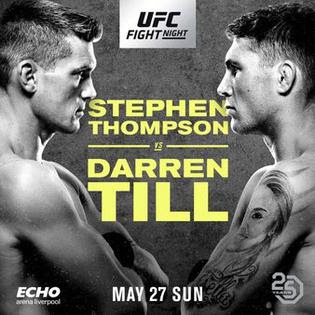 Ultimate Fighting Championship 224 was held today, May 12, 2018, at the Jeunesse Arena in Rio de Janeiro, Brazil. 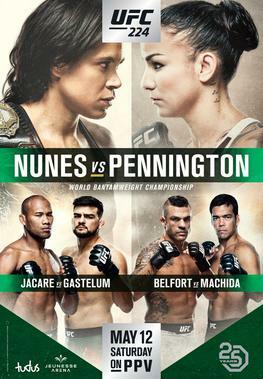 The main event features a women’s bantamweight title fight between champion Amanda Nunes and top contender Raquel Pennington. Five Grappling returned to Las Vegas this Saturday, May 12, for the Nevada 2 event at the Las Vegas High School. With over 400 competitors of all ages, from kids to seniors, the venue welcomed entire families that came to celebrate their love for Jiu-Jitsu. The day opened with a quick rules seminar for the little ones, so they would be aware of the “dos and don'ts” and could roll more safely. Then everybody stood for the National Anthem and soon after the matches began. The kids more than delivered in terms of technique and heart on the mats. Competitors as young as 5 years of age proved beyond any doubt that they knew what they were doing. With each category of a higher age range that came to play, the technical accuracy and the will to win increased. After tough battles in the gi for the ultimate goal of winning the Five Grappling belt and medals, the kids also tested their skills in no-gi divisions. The adult, master and senior division came after the kids left the stage. 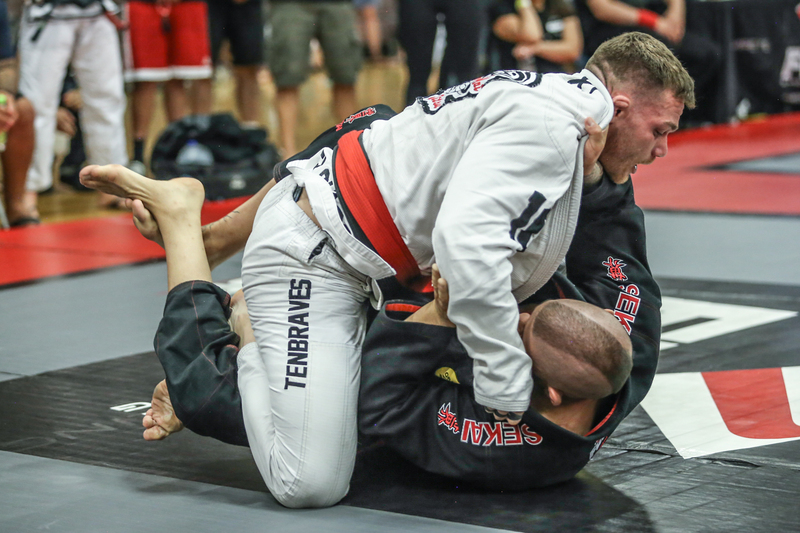 From white belt to black belts, the crowd was treated to high level matches fought to the very last second. In the adult black belt division, the highlight of the day was Cobra Kai's Shane Shapiro, who walked out of the event with three titles. He won the middleweight division and the open class in the gi and wrapped the day with another gold in the no-gi open class division. In the absolute finals, Shapiro beat Gabriel Checco twice, finishing with a guillotine in the gi and building a 7-0 lead in the no-gi final. In the middleweight final, Shapiro caught Samir Abdolkader with an armlock to secure the gold medal. Also in the adult black belt division, Gabriel Checco beat Jim Collins twice to win the light-heavyweight title and Bryan Calleros caught Thiago Lemos with an armbar inside the triangle to win the welterweight gold medal. Click here for the complete results. The next stop in the Five Grappling circuit is in Dallas, for the Texas 3, on July 14. The registration deadline is July 9. Sign up to compete now. Click here to know more.